The Search Planner (sometimes referred to as the First Responder) is an experienced Search Technician and ideally a Team Leader or potential Team Leader. The role of the Search Planner is to assist the Search Manager at the start of the search to develop a search plan and to develop that plan as the search continues. During the initial phases of a search the Search Planner may work from home or work, where they can easily use a computer with access to the internet. However it may be necessary for the Search Planner to work on-site at the Control Point. The Search Planner will receive a call from the Search Manager who will provide them with relevant information about the Missing Person. The Search Planner may immediately or after this stage liaise with the Police Search Advisor [POLSA]. The Search Planner will then determine a suitable Rendezvous Point (RV) for the whole of the Search Team to assemble and use the SMS System to issue a structured text message to alert the members of a search or potential search, brief details of the missing person plus the RV. As Members reply to this message the Search Planner will be able to use SMS System to confirm what resources are available for the Search Manager. The physical planning process involves the Search Planner looking at all the information they have about the missing person, reviewing this against missing person statistics to determine a series of possible scenarios as to where the missing person may have gone. From these scenarios the Search Planner will create search tasks for each scenario according to their priority. These are passed to the Search Manager and Search Controller if there is one. 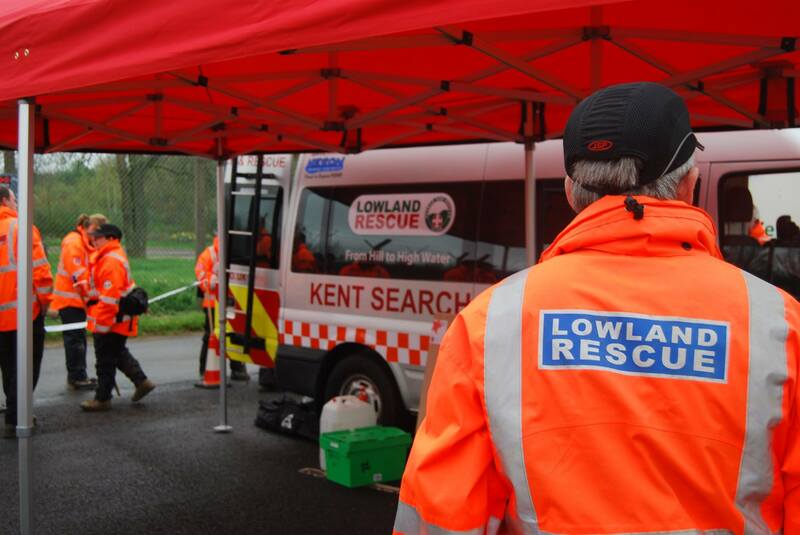 As more information is received and teams are debriefed from the search tasks, the Search Planner will modify and develop the plan accordingly. Holding both the Search Planner and Search Controller qualifications makes the holder a Search Manager.